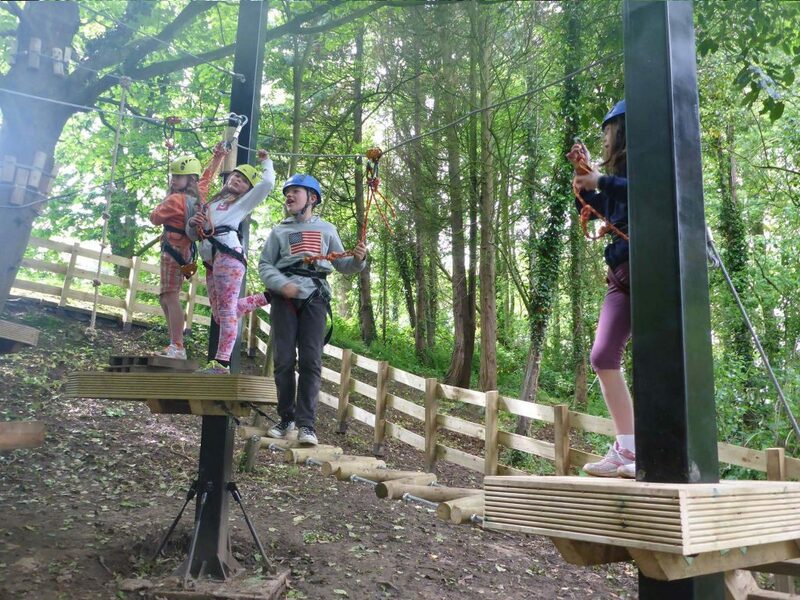 KONG Ropes is our Ropes Course system, from low assault courses to high flying challenges, Rope courses are as fun and exciting as they are character and confidence building. 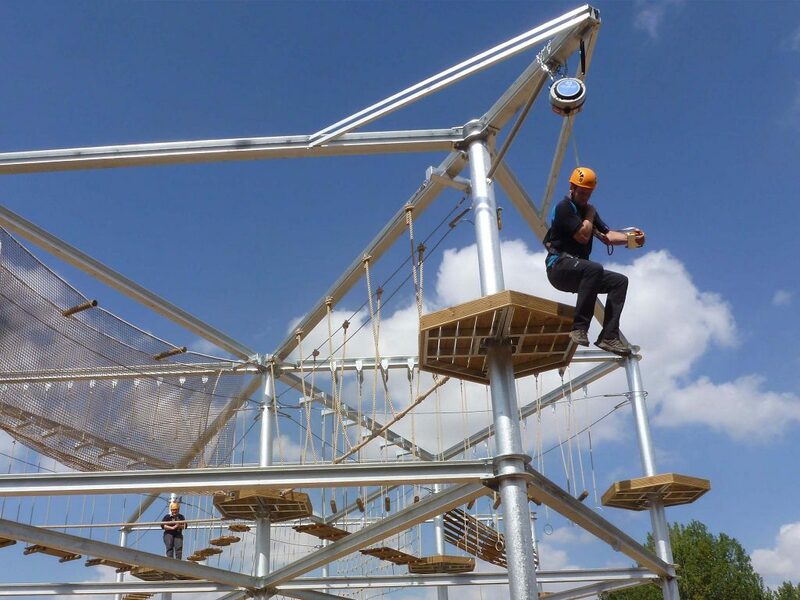 They’re ideal for tourists, school groups, corporate events, birthday parties, bachelor/bachelorette parties as well as for family outings or just to have a great time with friends. They have become increasing popular over the last 20 years, although they have a long history dating back through the centuries. 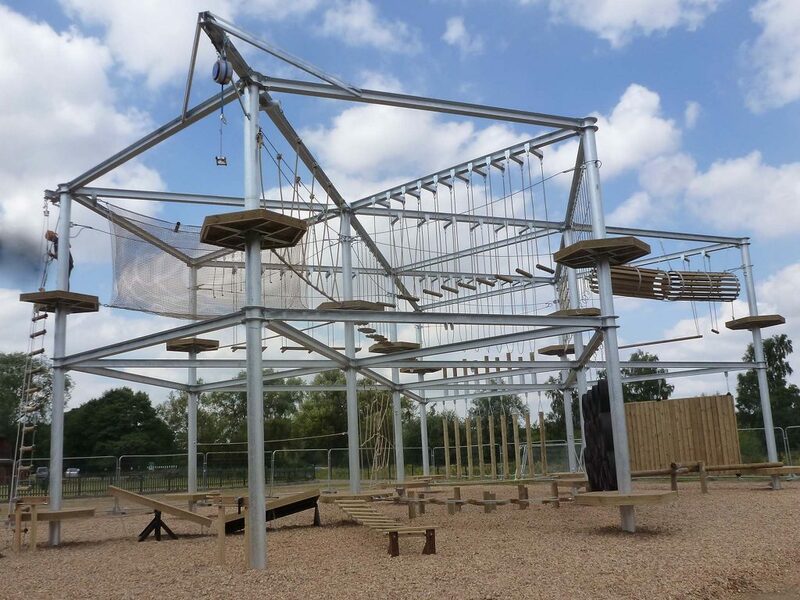 We work with Koala Equipment by Altus for some standard rope course elements and Continuous-belay system, Koala Equipment is the trademark of Altus which has over 17 years’ experience in the field of high wire rope courses. 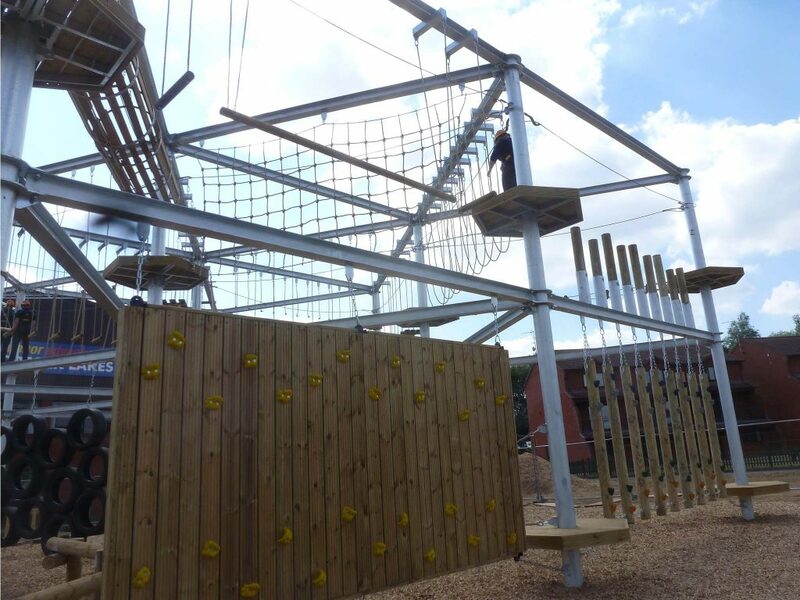 Koala Equipment elements and Continuous-belay system integrate perfectly with our Ropes Course Frame work providing you with a high-quality ropes course solution. 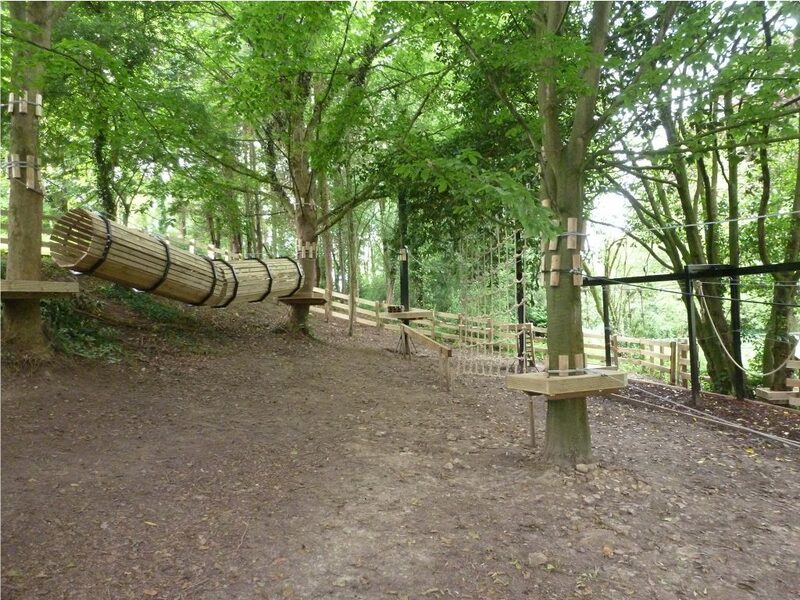 As well as the standard elements from Koala Equipment, KONG Ropes will include many exciting unique elements designed and manufactured in our workshop, From stalactite traverses to Giants Causeways! 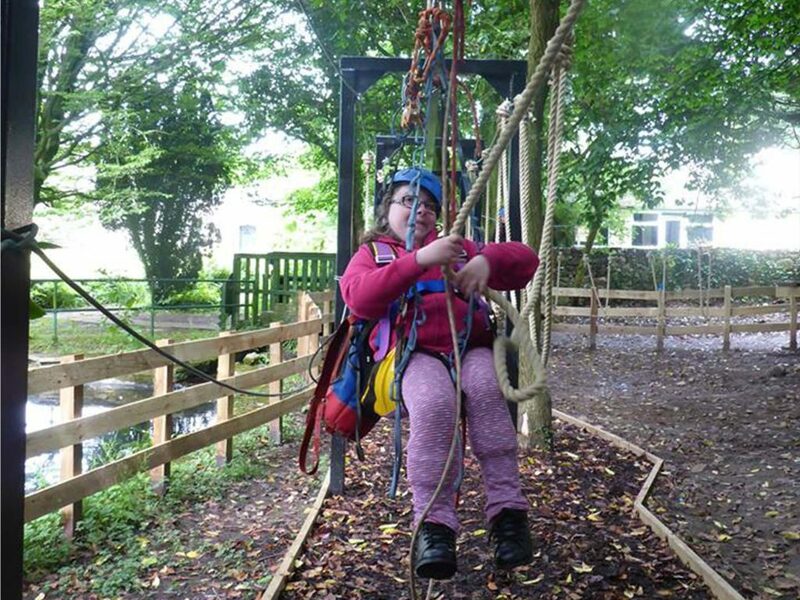 Working closely with our clients we have made low ropes course to be inclusive of wheel chair users and high ropes courses which are challenging for children and adult’s a like.